Aston Villa resume Championship action as they welcome struggling Blackburn to Villa Park on Saturday. The Villans currently occupy the last playoff spot and are looking to continue their good run of form in the league. Aston Villa boss Dean Smith has been able to steady the ship since the sacking of Steve Bruce earlier in the season. The clubs has been free-scoring and have also been able to keep the opposition from the back of the net. BIRMINGHAM FAN PUNISHMENT TO REDUCE FAN VIOLENCE? The Birmingham City fan that attacked Aston Villa star Jack Grealishin Sunday’s derby game has been jailed as per reports. The 27-year old Paul Mitchell agreed he was guilty as charged at the at Birmingham Magistrates’ Court. His actions earned him a 14-week jail sentence and 10-year football ban order. 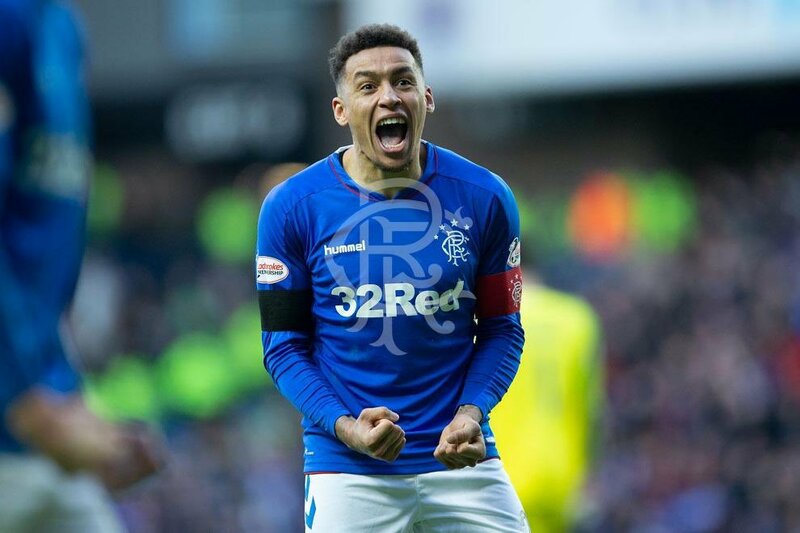 It was embarrassing that in such high profile televised encounter a fan would overcome all the obstacles and facilities in place to punch a player less than ten minutes in. Mitchell said his actions were intended to be a joke, adding that he was not drunk or not with his full mental capacity when he attacked. 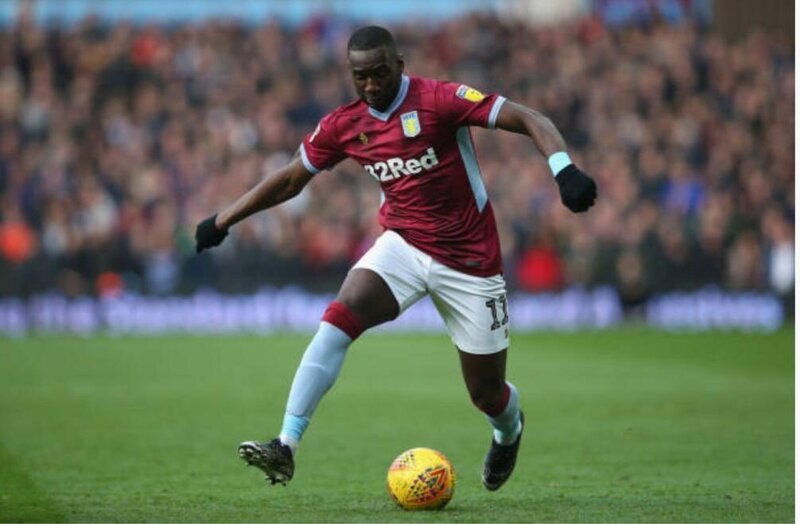 Congo DR international Yannick Bolasie cut short his loan spell at Championship side Aston Villa to return back to his parent club Everton and the reason for his decision has been revealed. Dean Smith has explained the reason why Bolasie has returned back to Goodison Park, cutting short his stay at Villa Park. Former Spanish international player Jaunfran has been reportedly appointed as the new club scout of Aston Villa. Juanfran, who is now 42 years old retired from professional football in the year 2016 after spending 6 years of life playing incessantly for La Liga an outfit of Levine, but more than other clubs, he is most remembered for his exceptional spell at the Celta Vigo. Juanfran was a very good player and gave some thrilling performances for his team while playing at Celta Vigo. When he was playing in Vigo, he got the maiden call-up to the national squad of Spain for the Japan and South Korea World Cup which was to be held in 2002. While interacting with Marca, the sports newspaper of Spain, Juanfran said that he grabbed the opportunity immediately, without giving a second thought after he was contacted by one of his acquaintance who is at present the sporting director of Villa and his name is Jesus Garcia Pitarch and told the newspaper that it was an honor and privilege for him to work and play at such legendary club. 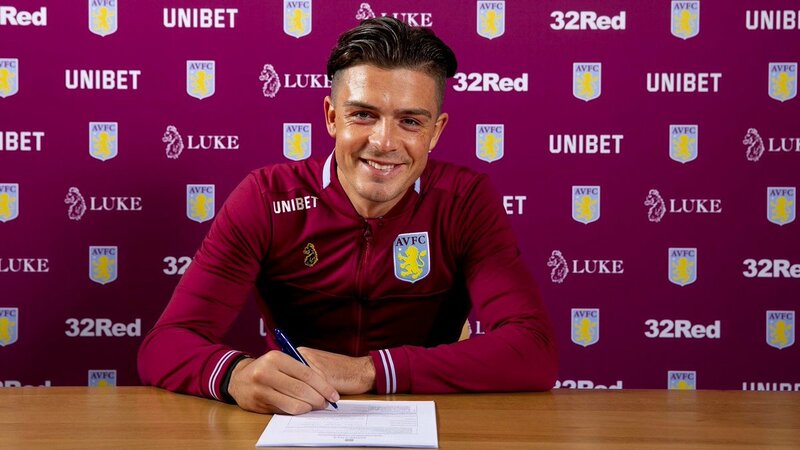 Jack Grealish has signed a new contract with Aston Villa that will see him stays with the club for five years until 2023. This will be a bad news for Tottenham Hotspurs that were pursuing the player during the last transfer window and was looking to sign the player on a cheaper deal. Aston Villa said that they are delighted that they have secured the player on a long-term deal and that they are looking forward to developing Jack Grealish in one of the top English players. Aston Villa CEO said that Grealish has been with them since he was eight years old and that it was natural that they wanted to keep the player for as long as they can.